Founded in 2009, Phunware’s leadership saw that enterprises at that time were challenged with efficiently and cost-effectively creating branded applications across multiple platforms to deliver experiences to delight, engage, retain, increase and monetize their users. Ten years ago mobile applications were predominantly single utility, but Phunware realized that in the future they would become more complex as well as an increasingly important tool in the relationship between brands and consumers. With that belief, Phunware bet the company on native implementation first, mobile screen first, and built an infrastructure to support this. Through the ability to facilitate electronic commerce with their consumers as well as use application analytics on top of aggregated affiliate, sales, usage and other data to better drive new revenue streams and optimize the return on investment associated with sales, promotion and advertising efforts. Phunware continues to expand the capabilities of the MaaS platform with the addition of their PhunCoin ecosystem, a blockchain-powered, mobile-first cryptocurrency ecosystem connecting brands and consumers. 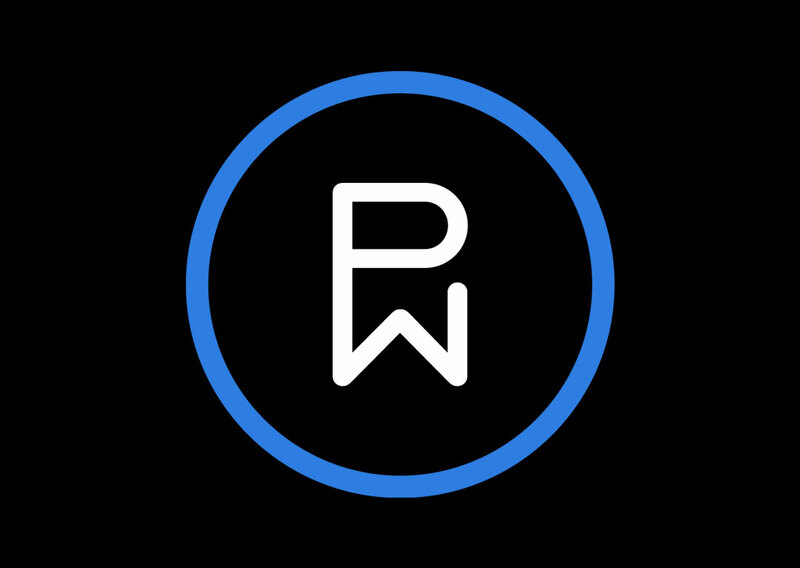 Phunware Inc. is the pioneer of Multiscreen-as-a-Service (MaaS), a fully integrated enterprise cloud platform for mobile that provides companies the products, solutions, data and services necessary to engage, manage, and monetize their mobile application portfolios and audiences globally at scale. 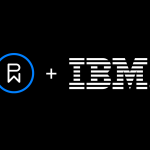 Phunware helps the world’s most respected brands create category-defining mobile experiences, with more than one billion active devices touching its platform each month. 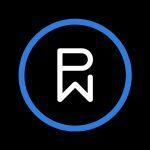 For more information about how Phunware is transforming the way consumers and brands interact with mobile in the virtual and physical worlds, visit www.phunware.com, www.phuncoin.com and follow @phunware on all social media platforms.